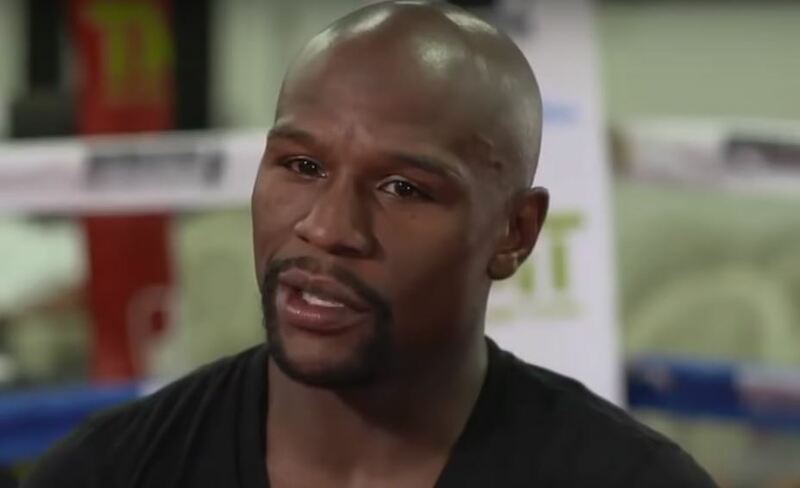 Retired boxing and former pound for pound number one Floyd Mayweather is clearly defiant after a recent mishap in Japan. The boxer had announced a fight against a kick boxer on December 31st in Tokyo but upon returning to the United States, he updated fans that there was to be no fight. As he had essentially being conned and brought over there under false pretences. Don’t expect this to be the last we hear of Mayweather in combat sports however. He’s still a huge name and if he so chooses to have one of these type of events for one last cash grab, he most certainly could. While there has been a lot of reports that Floyd has gambled away hundreds of millions and now is simply fighting because he needs to for money, I’m not sure I buy that narrative to be honest. I’d expect the Mayweather vs Pacquiao rematch to happen at some point either way in 2019.